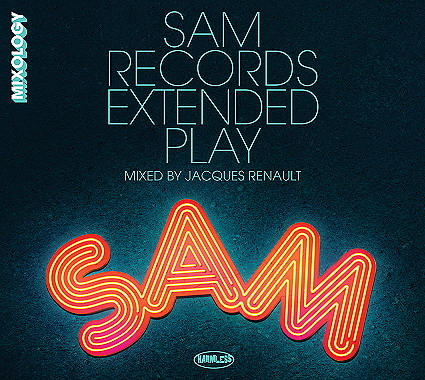 The second album in the Harmless Mixology series showcases music by iconic label Sam Records. Founded by US music business veteran Sam Weiss in 1976 the label was active until 1983. The Mixology Extended Play album features tracks such as Vicky D - This Beat Is Mine, Scandal - Just Let Me Dance and Komiko - Feel Alright from the Sam Records back catalogue. The album is a Harmless Recordings release and is available now as a double CD.